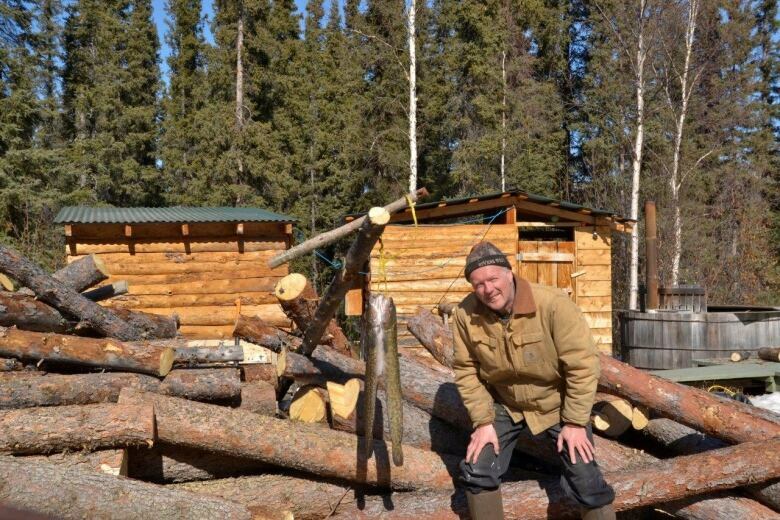 Norm Carlson used to work a desk job, but a year-and-a-half ago he moved onto a homestead on the Yukon River, more than 100 km downstream from Dawson City. He has no phone, but he does have an Internet connection and a hot tub. 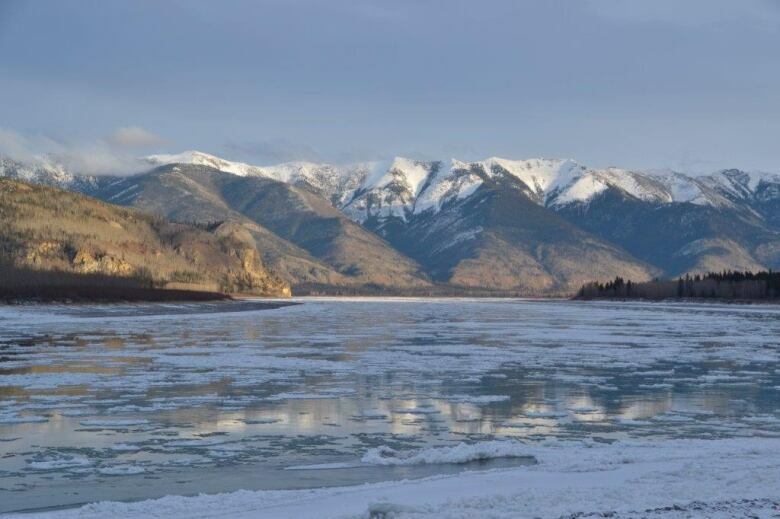 Norm Carlson used to work a desk job, but a year-and-a-half ago he moved onto a homestead on the Yukon River, more than 100 km downstream from Dawson City. Spending most of his time outdoors, Carlson chops firewood, hunts and fishes for his food and hauls water from the creek. He has no phone, but he does have an internet connection and a hot tub. 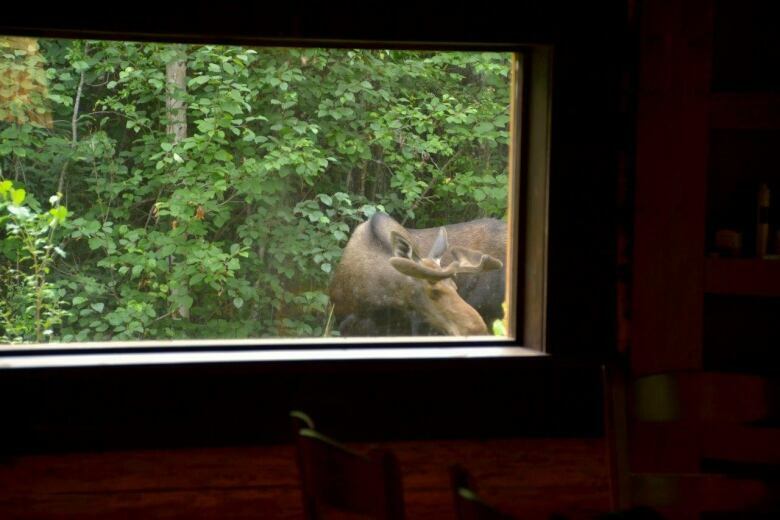 "The other day I was in the hot tub and a lynx walked by," he said. "The lynx didn't see me, just walked by and I just sat there and watched him." 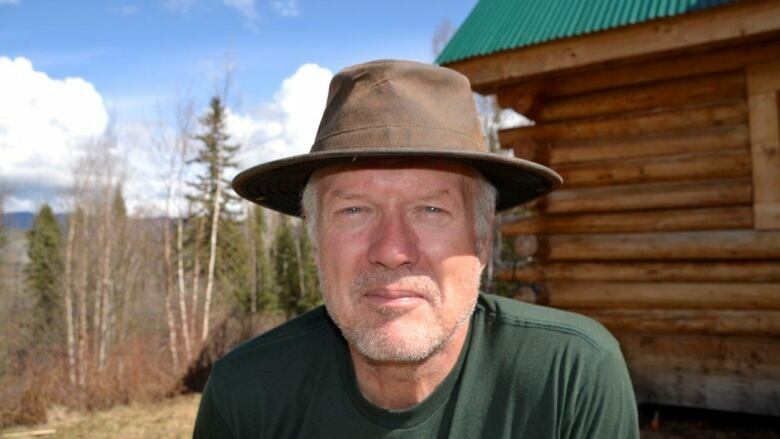 For Carlson, now was the time to go into the wild, while he still has the strength and stamina to live alone in the wilderness. "I am married and my wife comes here as often as she can. But right now she's working in Inuvik so we are separated for a lot of the time." "Even when it's 40 below, I spend at least two or three hours out every day or more in winter," he said. "I don't think it's healthy to stay indoors in the cabin ... so I do have to get outside to get a physical exertion. Because I find your mental well-being is much better after exerting yourself physically." Aside from the odd canoeist in the summer, Carlson doesn't see many other people, but hesitates to call this lifestyle a lonely one. "When you're sitting in your cabin you might feel alone but when you get out and see rabbits running, you see squirrels, and right now the birds and all the animals around you, you see a bear, you don't feel alone anymore." Want to winterize your commute? Try kicksledding! Mom, military captain, doctor —and Canada's next astronaut?